In many urban environments, you might notice the conflict between tree and power lines, either along the roadside or even in your own neighborhood. Though this impact can have severe consequences in some cases, communities are still planting trees under power lines with ignorance to potential growth. Educational programs have begun to sprout up over the country, resulting in many arborists and cities to have extensive rules on where you can plant certain trees. Some of these programs even use mass mailings to get more awareness about the problem. These educational programs seem to be helping, but some members of the vegetation management community believe they have been ineffective. Generally speaking, most communities across the country have a limited sense of how hazardous power lines are and how unsafe it is to have trees near conductors. 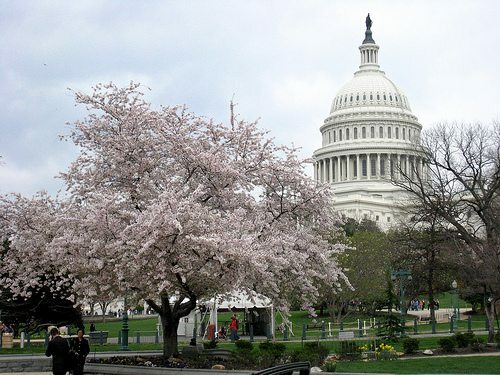 Many cities across the country regulate “nuisance trees”, and require that the trees be trimmed or removed at the owners expense. 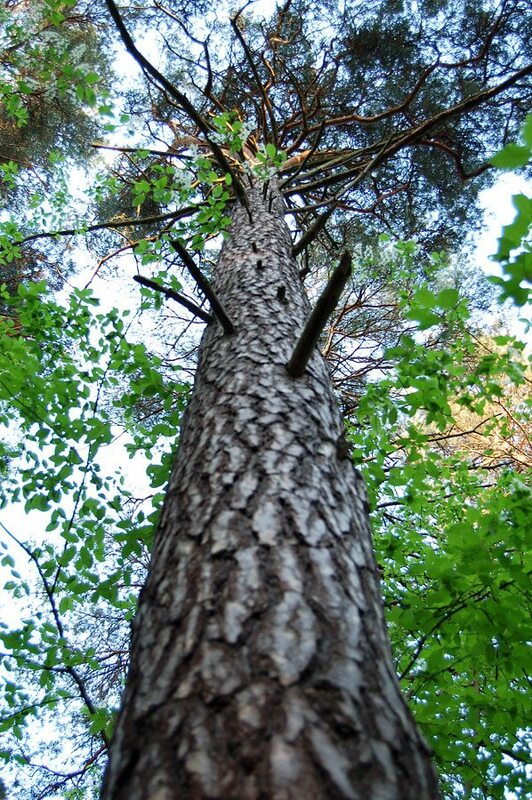 In these cases, it’s important to understand that a tree trimming and tree removal company are professionals, even certified arborists in some cases. Any tree or shrub growing in a public parking strip, public place, or on private property, where a tree is endangering the security or usefulness of a public street, sewer, or sidewalk, or is posing a treat to the human welfare of that area, should be declared a public nuisance. 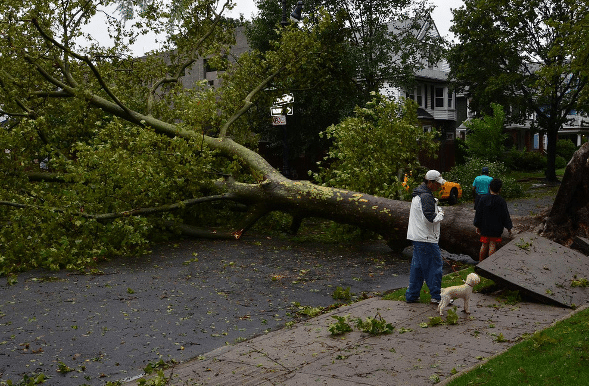 At this point the City Superintendent may then call a tree trimming or tree removal company to assess the costs thereof against the property. This kind of ordinance is beneficial because the cost of the trimming or removal is taken on by the person that was most able to avoid the problem in the first place. Currently, there is little direct collaboration between arborist vegetation management programs and local governments. Unfortunately, cooperation only occurs when a problem arises, while local nonprofits are more effective in addressing forward looking concerns. The most common of this interaction involved a local ordinance that requires arborists to obtain a permit to trim within city limits, allowing the city to exercise quality control. Requesting that the city manager provide a report to the city council on the possible ways to incorporate arborist knowledge and improve cooperation. Joint training programs or temporary staff exchanges. Meetings between in city staff and arborist counterparts. 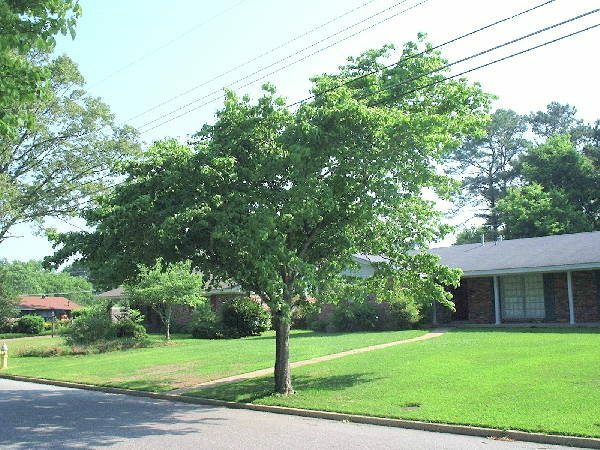 Require that the city planning departments incorporate arborist knowledge into the approval process.